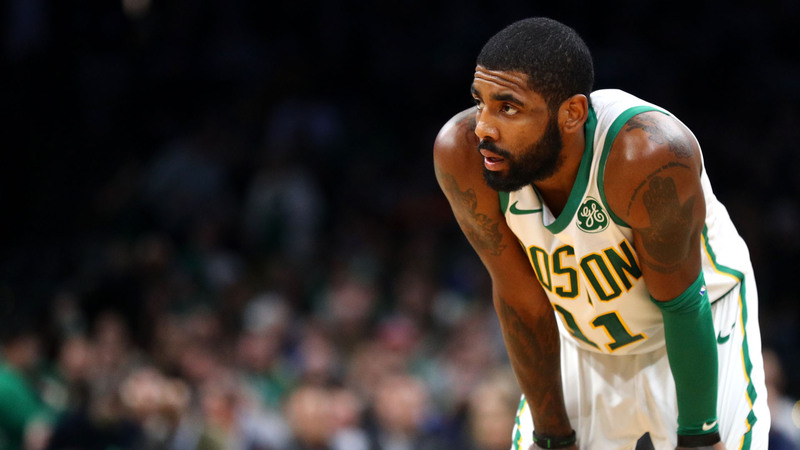 Celtics guard Kyrie Irving will sit out Wednesday's home game against the Cavaliers because of flu-like symptoms, the team announced. The Celtics (29-18) have won four straight, with Irving leading the way. He has averaged almost 31 points per game in the streak, some seven points over his team-leading season average (23.5 ppg). #NEBHInjuryReport Kyrie Irving (flu-like symptoms) is OUT tonight vs Cleveland. Boston previously announced Al Horford would sit out the game to rest. The Celtics enter the 7:30 p.m. ET game in fifth place in the Eastern Conference, while the Cavaliers (9-39) have the worst record in the NBA.